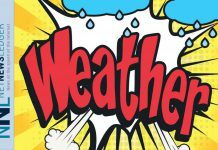 THUNDER BAY – WEATHER – Environment Canada has continued the Special Weather Statement for Thunder Bay and regions in the south of Northwestern Ontario. Snow is expected for later today, and if the weather service is right there will be 10-20 cm of snow in the region. 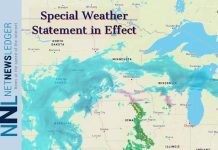 Snow expected tonight into Monday. A strong low-pressure system from Colorado will track just south of Lake Superior, spreading snow over Northwestern Ontario tonight into Monday. The snow is expected to end Monday night. 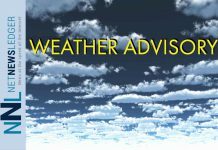 Significant snowfall amounts of 10 to 15 cm are possible tonight and Monday. Higher snowfall amounts are possible if the Colorado low tracks a little closer to the region than currently expected.